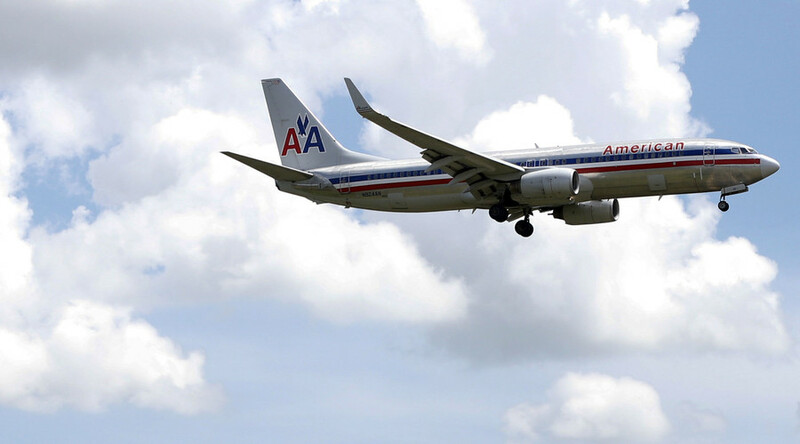 Seven people aboard an American Airlines flight from Miami to Milan were injured when the aircraft encountered severe turbulence and was forced to divert and make an emergency landing in Canada. American Airlines flight 206 carrying 192 passengers and 11 crew members experienced “severe turbulence” which forced the Boeing 767 to make an emergency landing at St. John's airport at 9:46pm on Sunday. Paramedics and up to half a dozen ambulances, along with a fire truck, waited on the tarmac for the flight to land. Four passengers and three flight attendants were rushed to the Health Sciences Centre in St. John's for further evaluation, the airline said in a statement. “We are taking care of our passengers and crew, and we are working on next steps to get them safely to their destination,” said a spokesperson for American Airlines said. The airline claims that seat belt light was on when the flight “briefly” encountered turbulence. The extent of the injuries has not been revealed, but witnesses reported seeing at least three people carried out on stretchers.